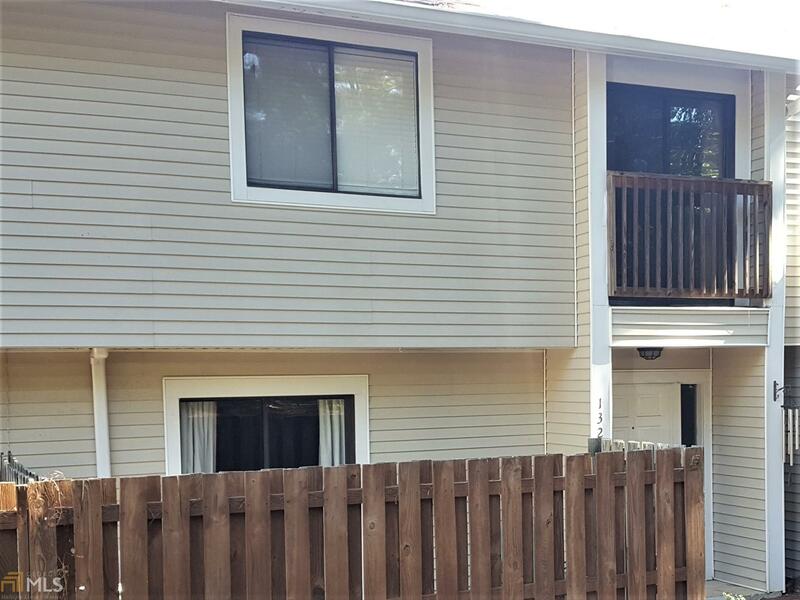 Updated, ground-floor unit with 2 BR&apos;s and 1 1/2 baths. 2 Patios. Updated kitchen. New laminate flooring. Updated vanity in upstairs bath. Large walk-in closet. Fridge included. Monthly assoc. fees including bldg. and liability insurance, exterior maintenance, pest control, garbage pickup, grounds maintenance, water and sewer and neighborhood pool. Convenience Peachtree City location. Directions: From Hwy 74/54 Intersection, Take 54 East, Right On Willowbend Road, Right Into Twiggs Corner. Make A Left And Then Second To Last Right Towards The End.